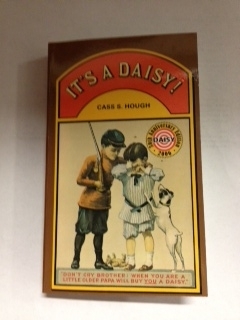 This book was originally published by Daisy in 1976. Thirty years later, it remains the single most authoritative published history of our company. No doubt the book was a labor of love for Cass Hough, grandson of the compant's founder. We appreciate his colorful anecdotes and value the effort he made to record the company's history. This is a paperback book with over 300 pages.